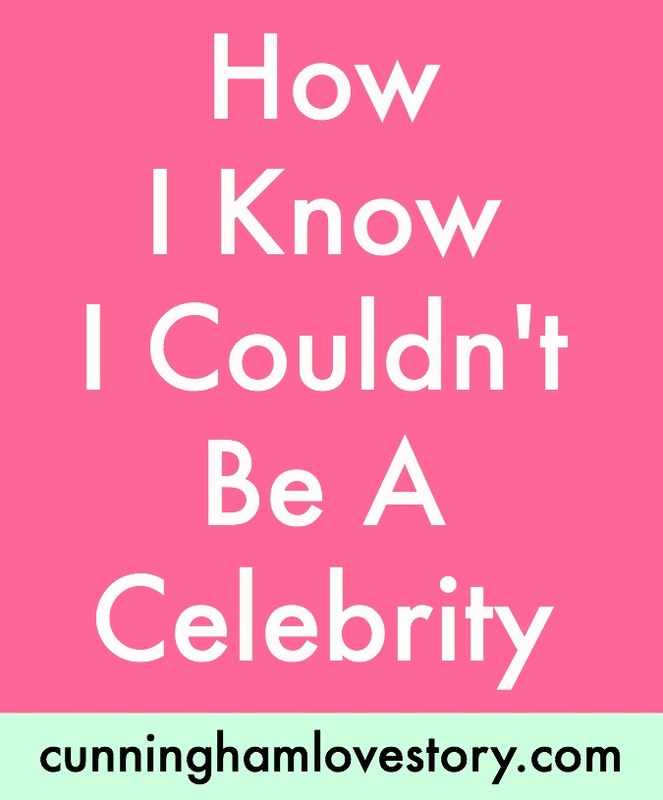 "Oh my gosh, being a celebrity would be absolutely horrible." 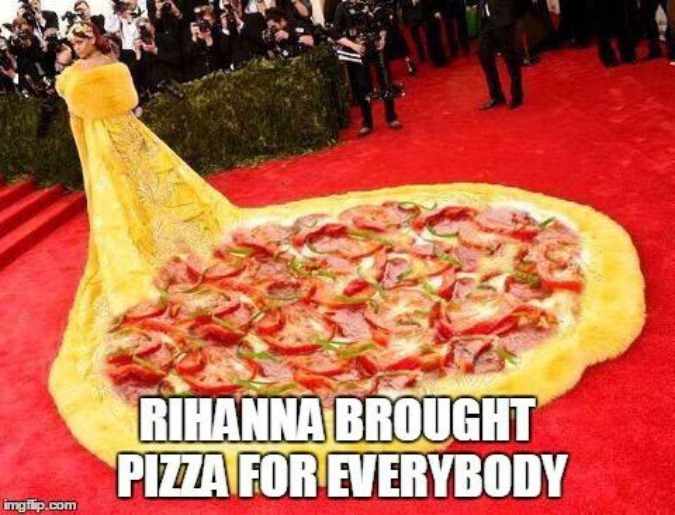 No offense to you famous people, but I think it would be awful. When I was pondering that thought, I realized that I would have to dress up EVERY TIME I stepped out of the house. You mean, I couldn't wear no makeup, yoga pants & an oversized t-shirt? Apparently some celebs can pull it off & have the media be like, "Did you see how cute she looked on her way to go workout?!" Such as this..
Another thought, I couldn't even wear the same outfit more than once. When I love an article of clothing, I love the cotton right out of it (or whatever fabric it was made out of). Of course I'm a clean gal, but if something is washed & I wore it a few days ago & I'm not going to see the same people I wore it with the other day, well hotdog, I'm wearin' it again! Not that I'd really mind.. Because I'm a person & I think memes are funny. So basically I couldn't be a celebrity. Not that I would want to anyways. I love the life I live. Maybe one day I'll be a famous blogger, but don't count on me trying out for the next Star Wars or anything. For now, I'll continue to wear no makeup & an oversized, 10-year-old t-shirt. I'm totally okay with that. I remember when I was a kid, I dreamed about growing up. I dreamt about getting my driver's license, graduating high school & then college, getting married, having babies, & working my dream job. Many of you all probably had similar dreams as a kid. And then we hit adulthood. It seems like the older I get, the faster life goes. Sometimes it feels like a rollercoaster & other times it feels like a nice carousel ride. Either way though, it just keeps on going, even if you're ready to get off. You see, the problem with growing up is that life happens. You unfortunately begin to lose people-- friends, family, acquaintances... Whether that loss is by someone moving on in life or out of this life. Loss seems to be connected with growing up. As a kid, I always thought it was so odd for my grandparents to read the obituary section in the paper every day. Fact is, you never know who you might see in there. When you're a kid, you don't see loss like you do when you're older. Of course, some kids know loss all too well. But the majority of us don't really see it until we're older. 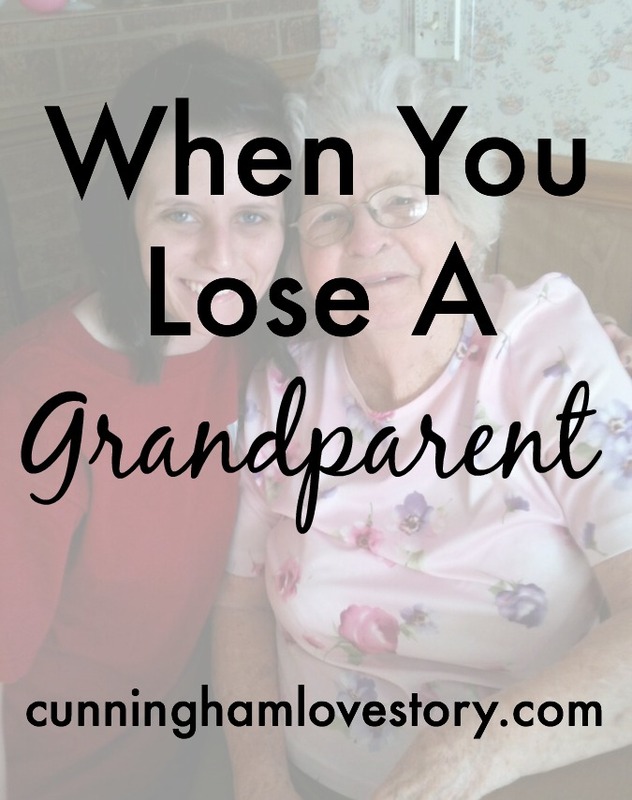 My grandpa passed away when I was 10 years old. It was my first real experience with death. 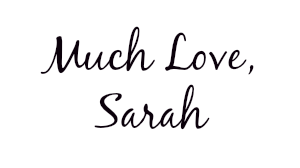 And then the closest one to my heart since then was the passing of my dad almost four years ago. 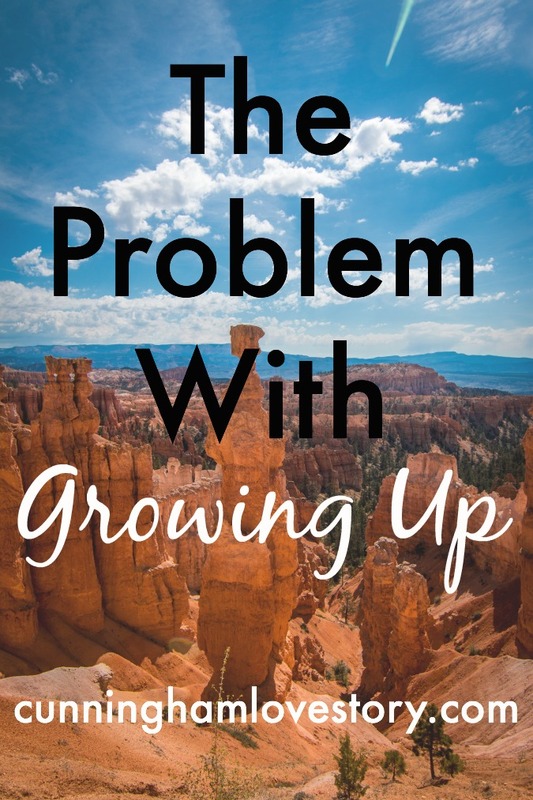 Now I'm here, "grown up" & whatnot & I feel as if I notice loss more than I ever did before. Losing someone does things to people. It puts life into perspective. 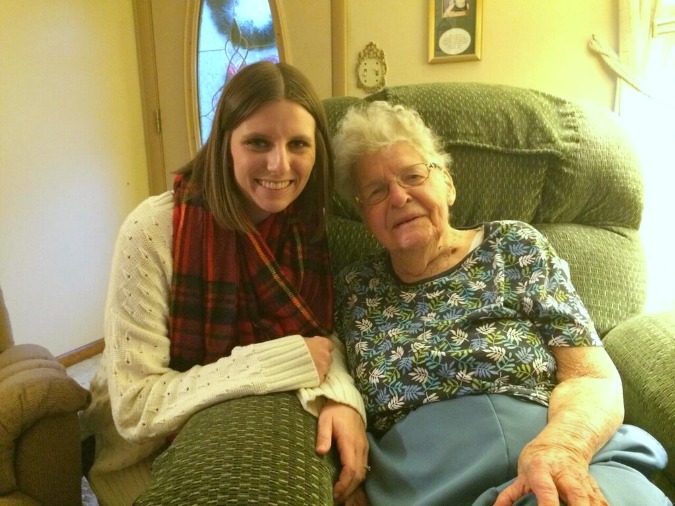 Especially with the passing of my dad, it made me realize that life is short. No one knows when they'll take their last breath. And the older I get, the more I recognize the fact that I'm not promised tomorrow & no one around me is either. One of the best memories I have of my dad is the night before he passed away. I wasn't feeling well & went to bed early. I was lying in bed when I realized I needed to go to the restroom. After I went back to my room, my door opened & my dad asked me if I was okay. I told him I was & he came in & gave me one last kiss & told me he loved me-- & I told him I loved him back. So I'm here today not to discourage you or bum you out. I'm here to encourage you. I'm here to tell you to love the people around you. Hug them. Kiss them. Tell them how much they mean to you. You never know what you truly mean to someone. A simple word of encouragement could be enough to get someone through their day. Life flies by. Don't regret not telling someone how much they mean to you. Winter & I have mixed feelings about each other. I love snow-- always have, always will. I even love the cold-- bundling up, warm drinks, & the like. But sometimes you just get those winter blues. A lot of time during winter, the sun isn't out much & you don't get a whole lot of fresh air. 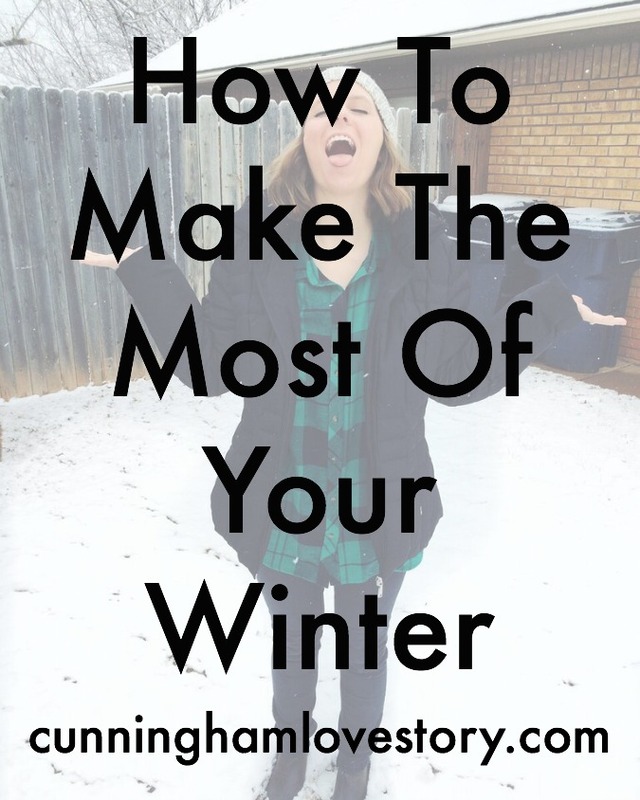 So since we're definitely still in the winter months (I feel like in Oklahoma, winter hasn't even really started yet), I thought I'd share with you all how to make the most of your winter. Buy a new article of clothing that makes you happy. It doesn't even have to be expensive. I just bought this beanie the other day & I'm supposed to get it in the mail today! I'm convinced that just wearing something that you love & you feel great in makes you feel better. Drink hot chocolate, coffee, or hot tea. I'm not a tea person, but I know that drinking coffee & hot chocolate just makes me feel all warm on the inside. So I'm sure if you do like hot tea, it will make you feel the same way. Here in Oklahoma, we don't usually get a whole lot of snow (mainly ice).. But the other morning, we had the prettiest snowfall. Obviously I had to take a picture to remember the moment. I think that making the most of the snow will make you appreciate it a little more. It seems like during the winter, I get the most stuff done in our house. The other day, we hung a lot of curtains, did a gallery wall & I've surprisingly kept the house clean. My mom & I are also about to paint a china cabinet for our dining room. Doing little projects keeps you busy & makes you feel accomplished. 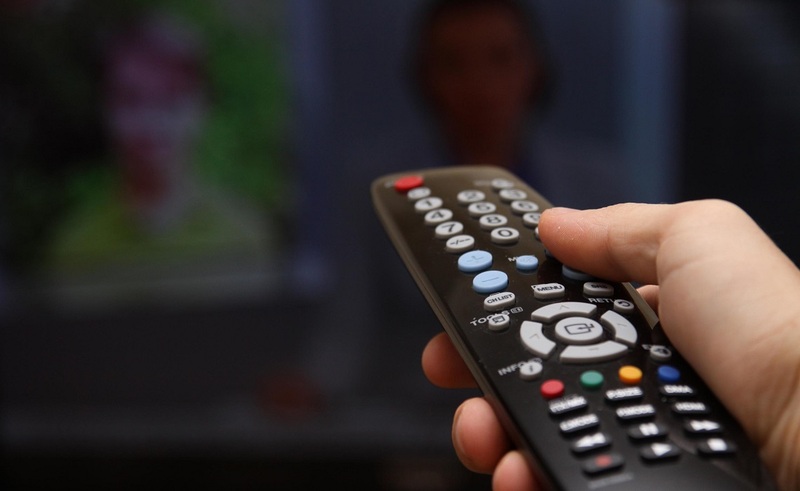 Have a movie or Netflix binge-watching night. Pop some popcorn, cuddle up with your love & turn off all of the lights to make the night feel like you're at the movies but in the comfort of your own home. If you're feeling extra crazy, blow up an air mattress or drag your mattress into the living room & sleep by the fire too. I love my Crockpot. It makes the house smell with a warm aroma & basically does most of the work for you. Slow cookers are also great for when you're busy or have had a long day. Go on a weekend adventure. Sometimes you just need a moment to get away. Pick a Saturday to drive to a town in your state & just explore. A lot of towns have activities & events during this time of year that you may have never done before. So go exploring & have some fun with your significant other or BFF. What are you doing to make the most of your winter? Ever scroll through your Instagram or Facebook feed & see an ad or something that someone bought & think to yourself, "That's probably the silliest thing ever"? I know I have. I mean there are just some things in the world that should NOT be bought unless you're a billionaire. Who really "needs" it anyways? 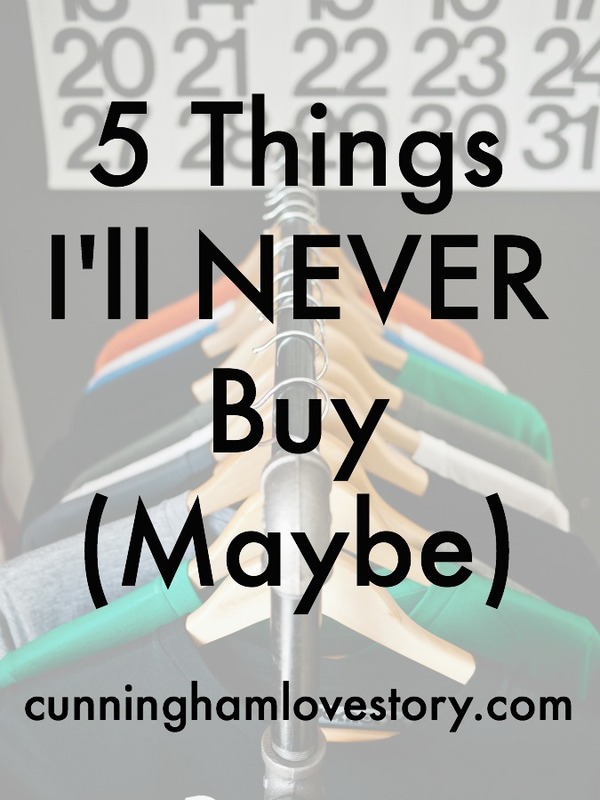 Nonetheless, here are some things I'll NEVER buy (maybe). 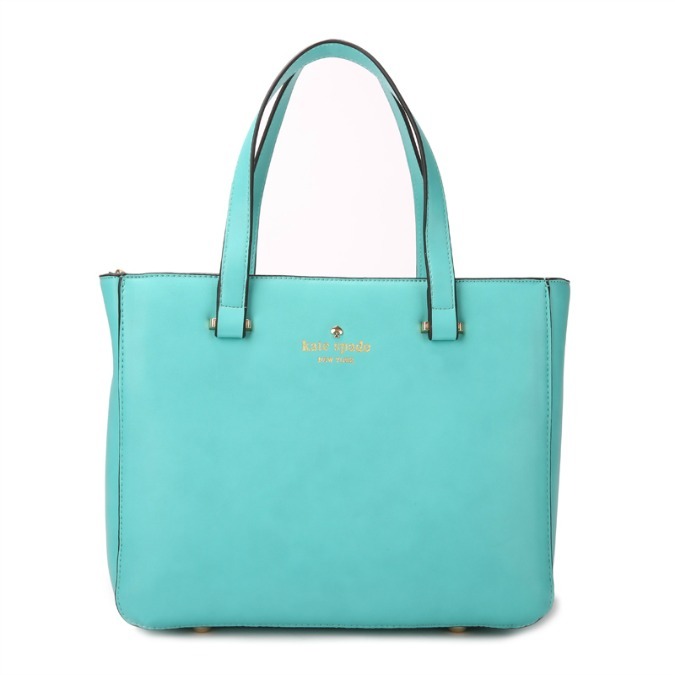 Or basically any designer handbag not found at T.J. Maxx or any of the like. Unless it's a gift-- then I'll take it. Since when have rain boots been so cool to wear? 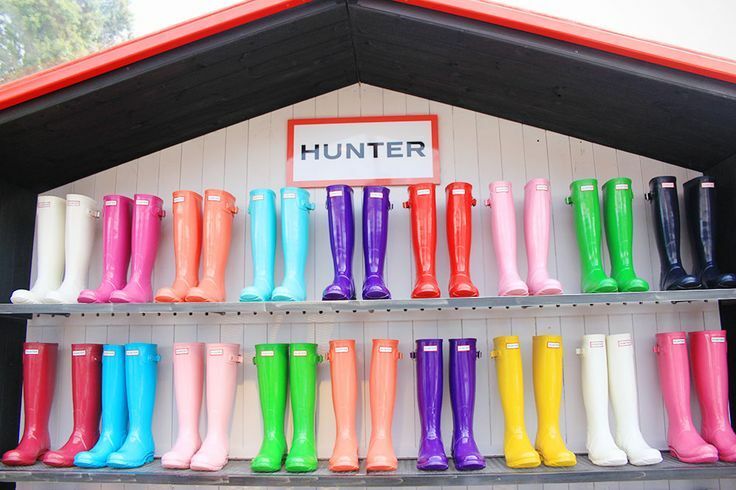 I hate wearing rain boots anyways. They just look good in an Instagram pic. I'll stick with my Target ones. This one was a touchy subject between Andrew & I when we first got married, but now I'll admit that he was right. We don't need cable. No one needs cable. Netflix or Hulu are the way to go. We pay $8 a month for Netflix compared to if we were paying for cable, at LEAST an extra $30 a month (& that's probably just for the first year or a few months). 4. 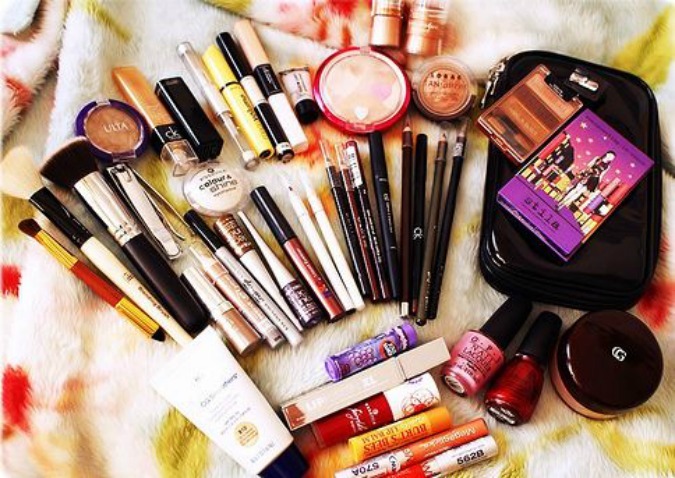 Makeup not found at Target or CVS. Why does someone pay $25 for mascara? I'm convinced it's just because it has a fancy brandname label on it. My $6 Maybelline mascara does the job perfectly for me. 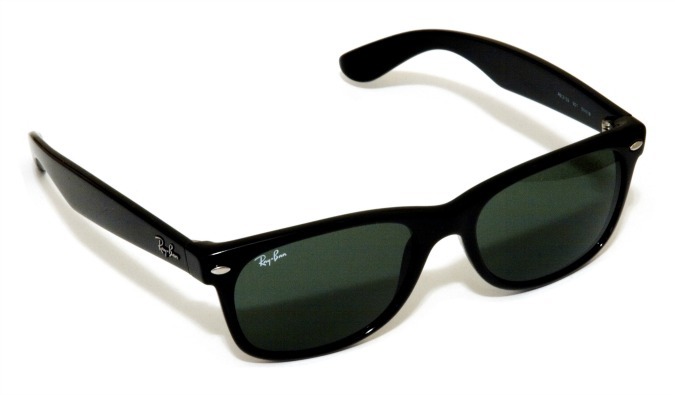 Sure Ray-Ban's look cool, but most likely they'll get broken after a while. I'd much rather buy a ton of cute, $10 sunglasses (& have a variety) that will last me a while until I throw them in my purse one day & they get scratched. I bet I can look just as cute in those sunglasses. What are some things you'll never buy? Oh hey there, 2016. Nice to meet, ya. And a Happy New Year, everyone! It's hard to believe that we are already starting a new year. It seems like yesterday we were starting 2015. 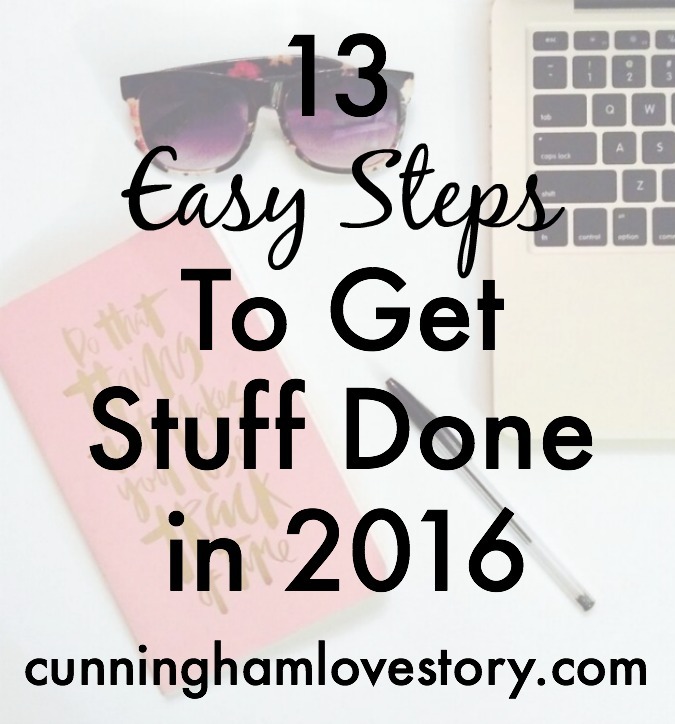 But 2016 is here & it's time to think about what you're going to make of this year. I don't like to make "New Year's Resolutions." When I think of "resolutions," I think of failing after a week. I do, on the other hand, like to make goals. Goals make things seem more reachable. I believe that writing out your goals will help you accomplish them more. Also, telling someone else makes you have more accountability in reaching that goal. So I thought I'd share mine with you. -(At least) Double my followers on my blog & Instagram. -Get sponsored posts & blog earnings. -Eat more vegetables & fruits. -Grow more in my relationship with Jesus Christ. 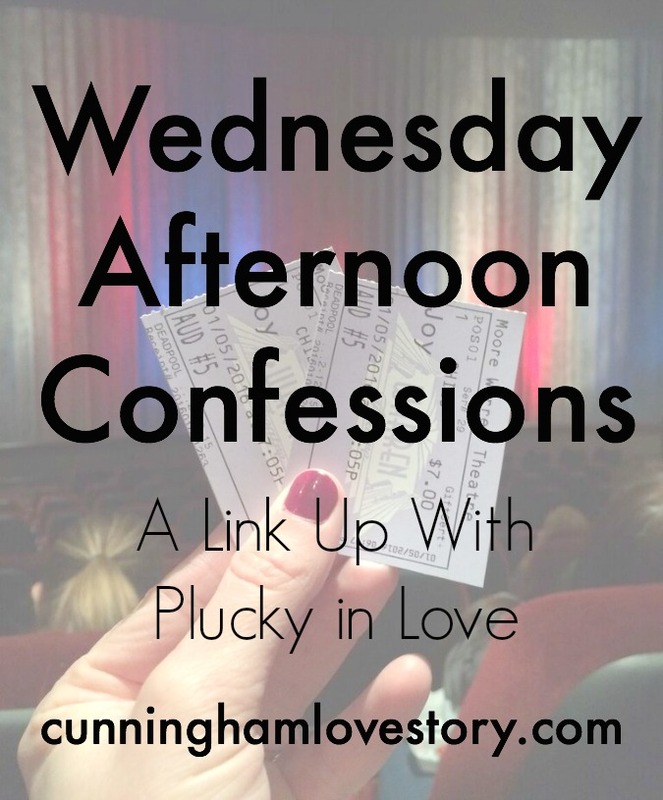 -Help someone else grow in their relationship with Jesus too. Goals don't have to be something that is big & elaborate. I think having realistic & reachable goals will set you up for success, not failure. 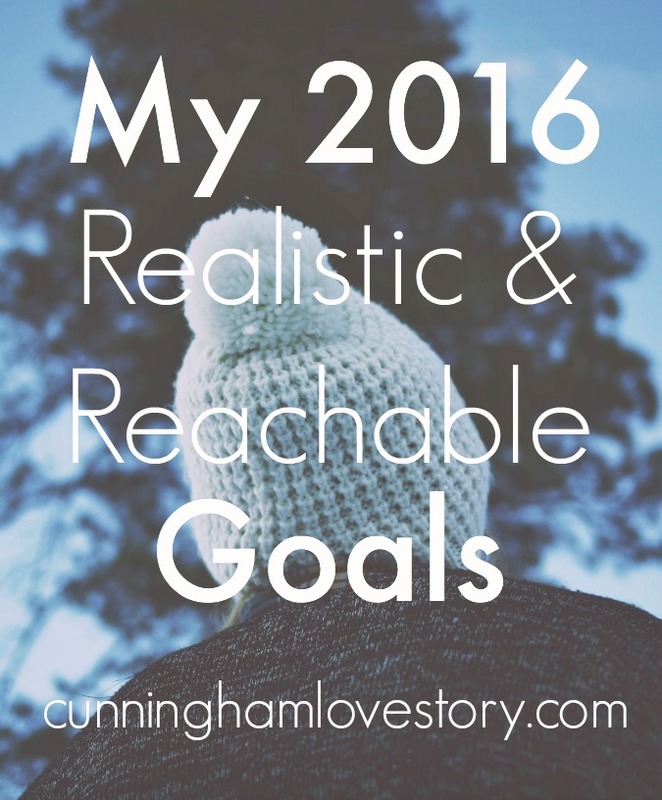 What are YOUR goals in 2016? I'd love to hear them!